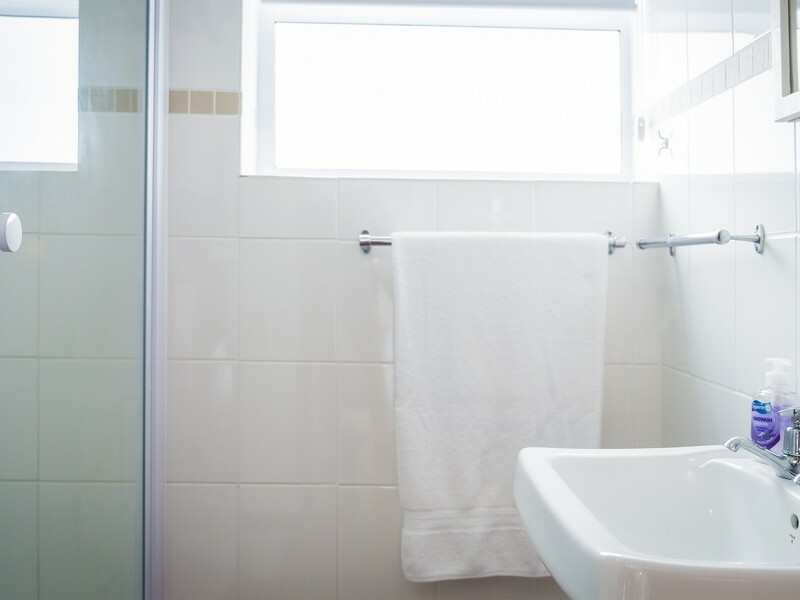 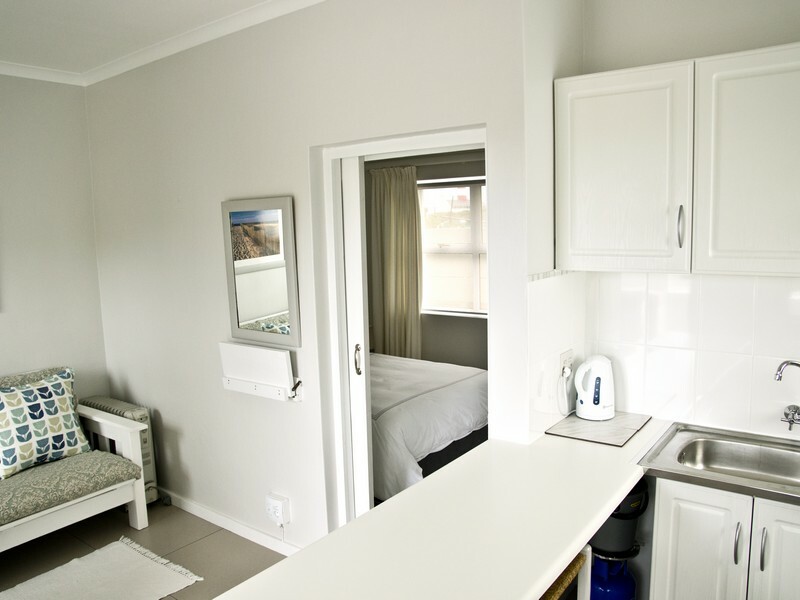 This downstairs, garden facing unit has one bedroom with a double bed, an en-suite bathroom with shower and an open plan lounge and kitchen. 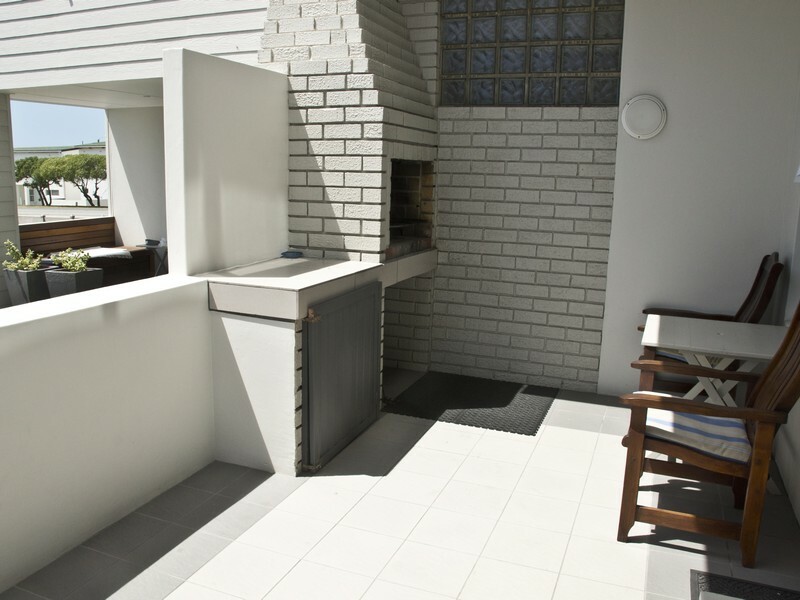 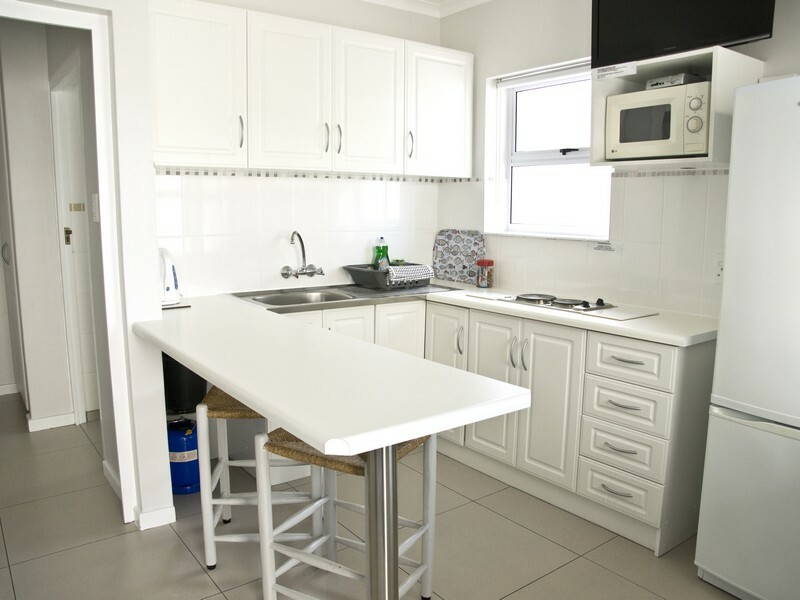 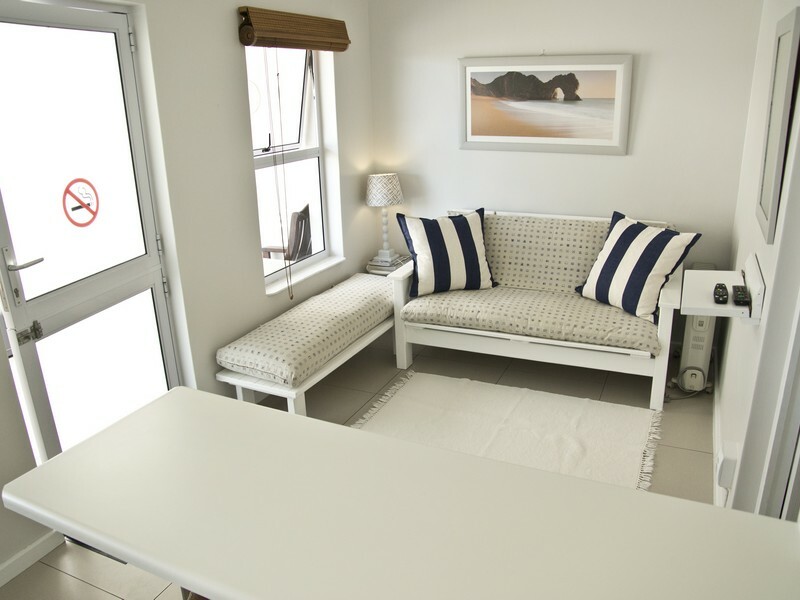 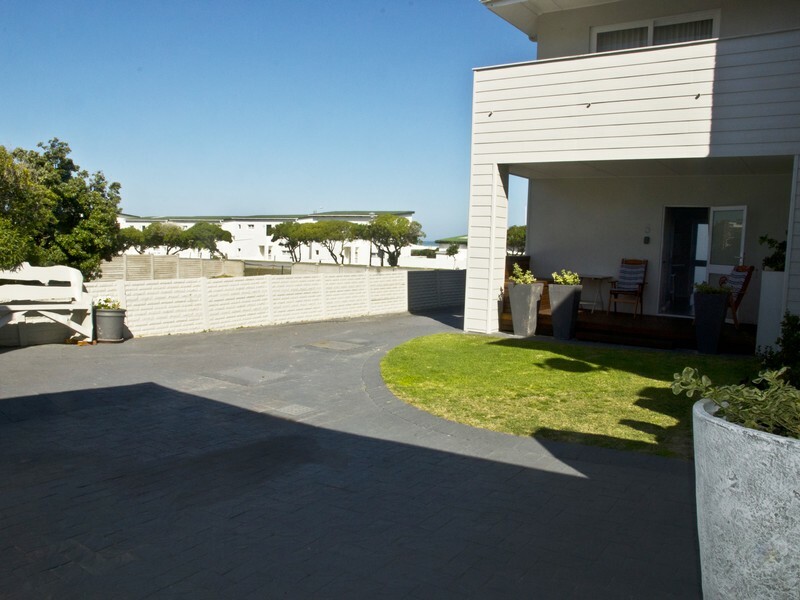 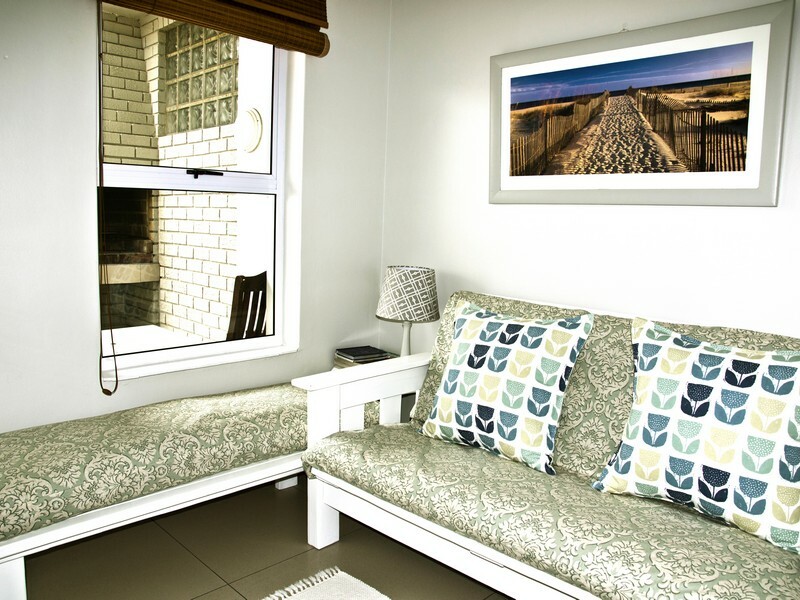 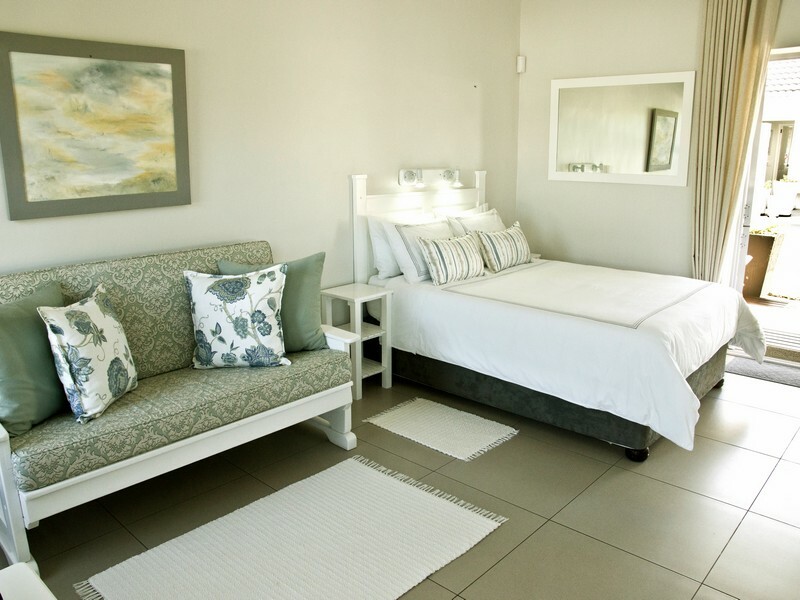 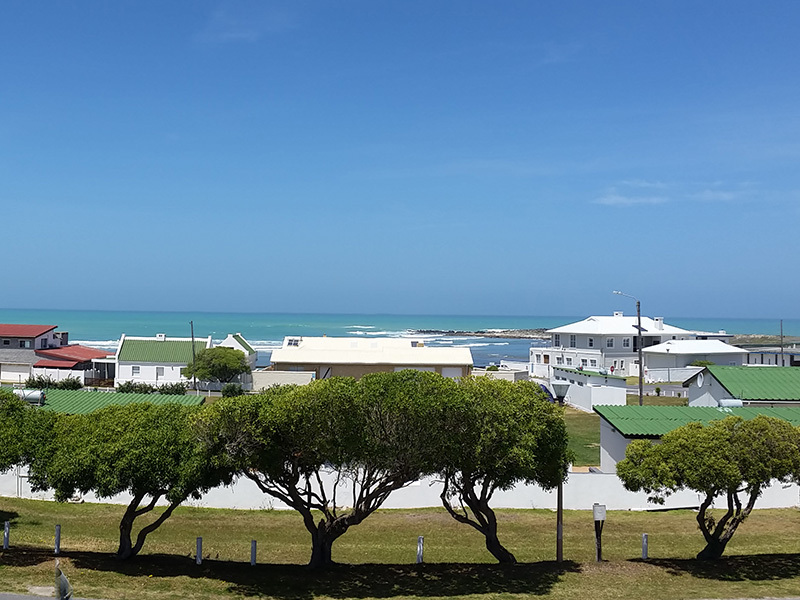 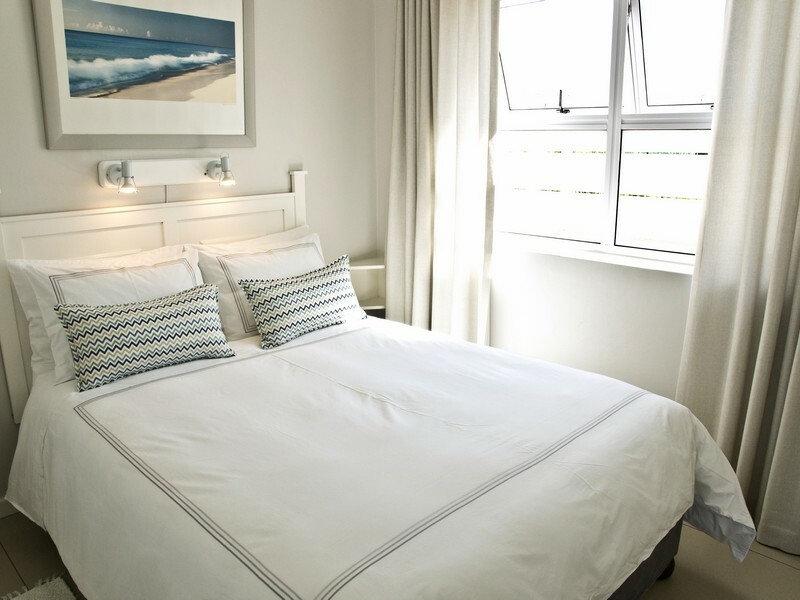 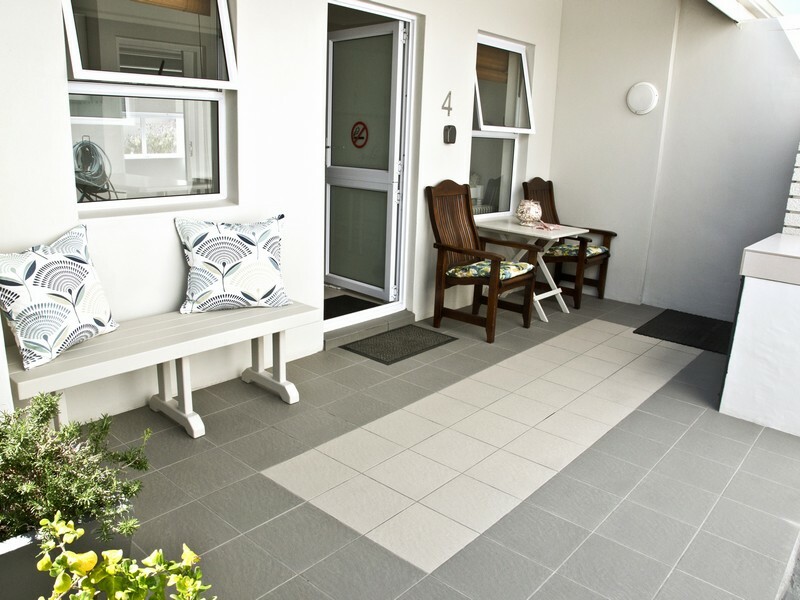 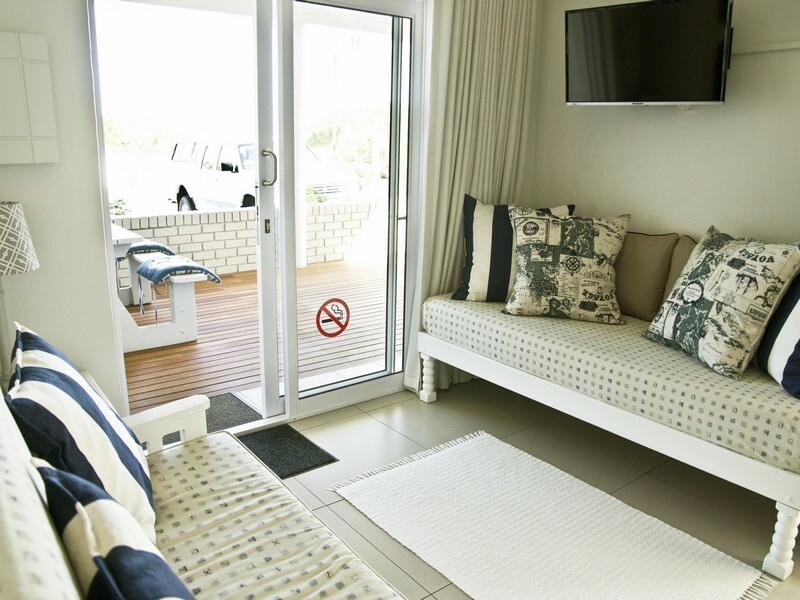 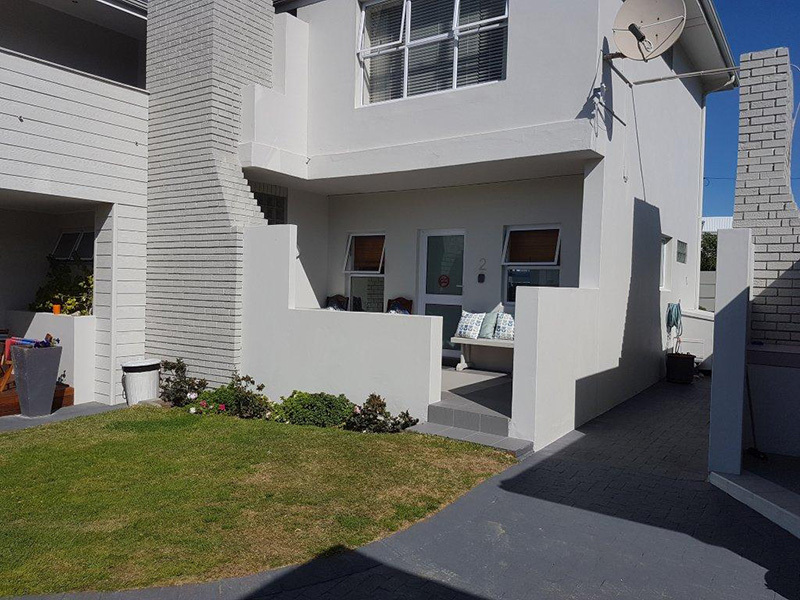 The cosy, private patio has a braai/barbeque, table and chairs, and has a partial view down the road, past the shops to the sea. 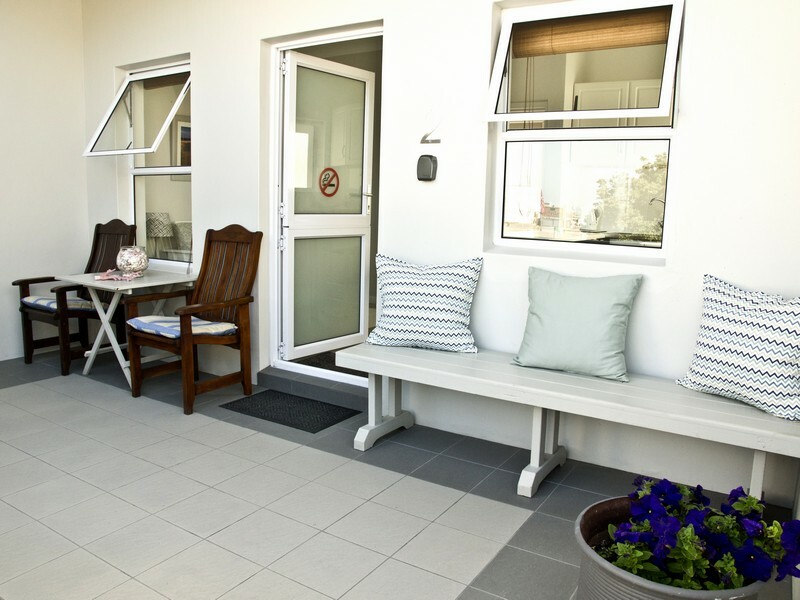 Situated in the garden it offers peace and tranquillity.